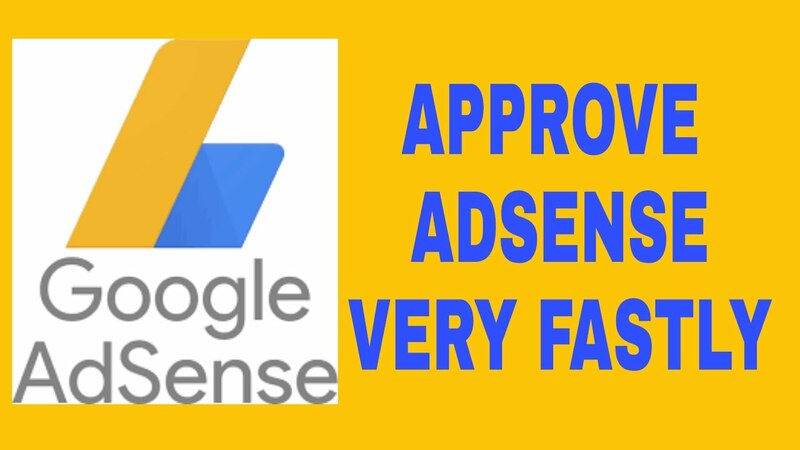 So far I have designed many sites and Successfully got Google Adsense Approval for all of them...So if you want me to work on any of your website for getting it approved by Adsense?..then you are surfing on the right Spot. 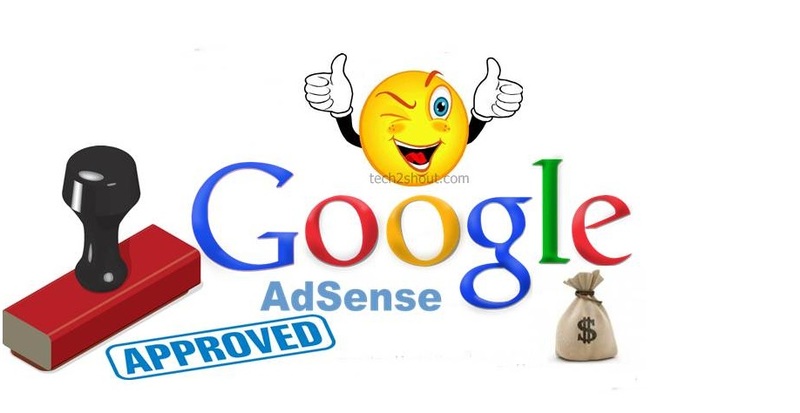 So what are waiting for!... 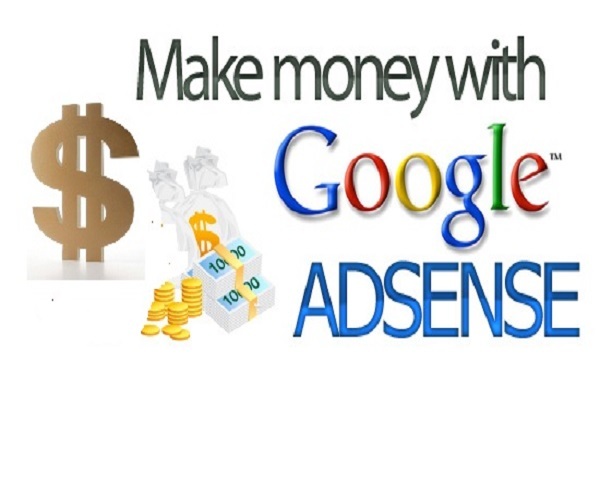 Acquire this MesmerizingOffer....."Order Now"
Adsense Approval Guaranteed Niche Website is ranked 5 out of 5. Based on 19 user reviews.